Members of the Board are driven by their desire to make a big difference in the lives of low-income children and families in their community. 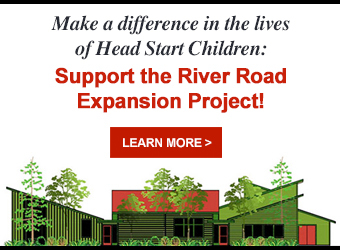 They help the Head Start and Early Head Start organization set and achieve goals for children’s healthy development and school readiness, families’ economic well-being, and community empowerment. If you are interested in joining the Board of Directors for our agency, please call 503-675-4565 or email Sue Elder at suee@cccchs.org.